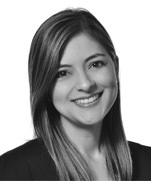 Melissa is an associate in Dentons Muñoz’ Panama office. She is a member of the Banking and Finance practice, the Corporate practice and the Mergers and Acquisitions practice. With more than 10 years of experience, Melissa mainly advises local and international clients on matters pertaining to financial regulation, administrative advice, public offerings, securitizations, corporate law, M&A, banking and finance. 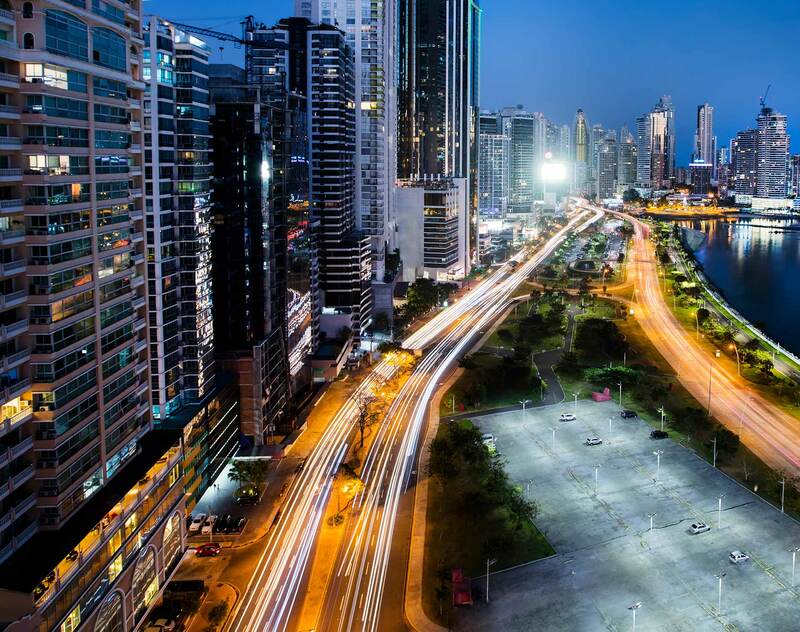 Before joining Dentons, Melissa worked as legal counsel to the board of directors of the Panamanian Superintendence of the Securities Market. Previously she lived in Madrid, where she obtained professional experience in Fonditel, Telefonica’s pension and investment funds management company, and in the legal department of Santander Asset Management. During the early years of her career, Melissa worked in Panama as a junior lawyer at Global Corporate Consultants, Inc., as well as in the legal and compliance department of Citibank, N.A.